Contemporary “flute phenom” (Philadelphia Inquirer) Emma Resmini launches SoundLAB “Into Darkness” with the American premiere of Sophie Lacaze’s Archèlogos II for bass flute and accompanying electronic track. Lacaze created the electronic track out of an archeological dig in the castle of Termes in the Pyrenees of Southern France. The JACK Quartet, which the Boston Globe describes as “superheroes of the new music world”, will collaborate with SoundLAB on the American premiere of Zosha Di Castri’s, “Contours of Absence” for string octet, written in remembrance of composer Matt Marks. The JACK Quartet will close the program Philadelphia premiere of Georg Friedrich Haas’s String Quartet no. 9, a vast and dramatic work to be performed in total darkness. This evening is being live streamed! Listen live to our concert this evening here. This concert is FREE and open to the public. Space is limited at this event, so early RSVPs online at https://tickets.philorch.org/reserve/ is recommended. 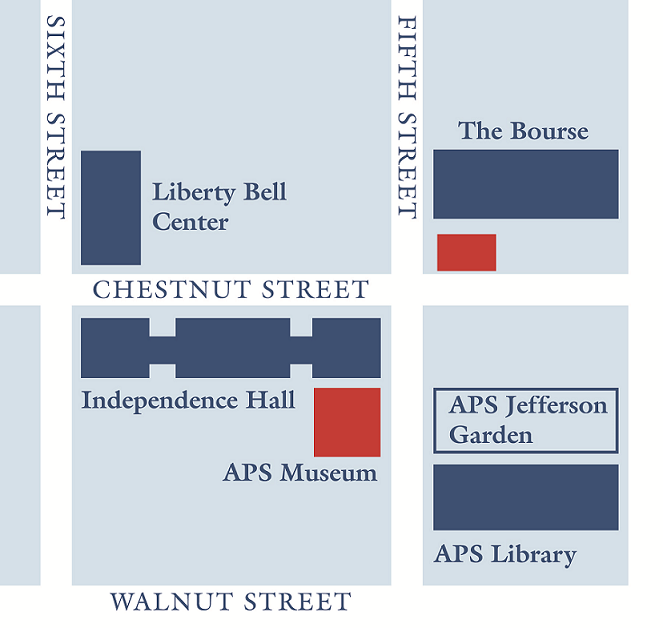 Note: The performance will take place at Benjamin Franklin Hall, around the corner from the APS Museum. Please view the map here. Bourse Garage, 400 Ranstead St, Philadelphia, PA 19106, at Ranstead and S 4th Street. Enter after 5PM, exit by 2AM = $10.00 (Tues). Please visit the website for details. Autopark at Independence Mall, 41 N 6th, between Arch and Market St. Enter after 5PM, exit by 3AM = $10.00 (Tues). Please visit the website for details.